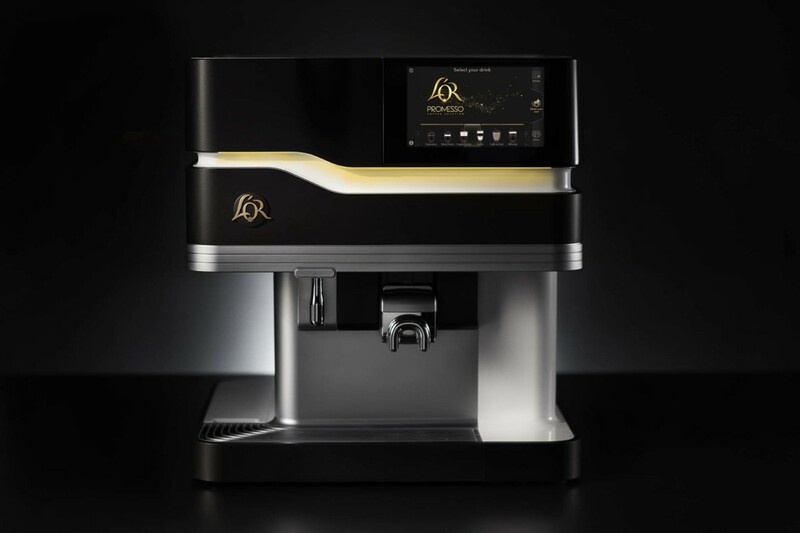 Jacobs Douwe Egberts has launched a brand new premium quality espresso coffee experience called L’Or Promesso, providing operators with the ultimate solution to drive up beverage sales. 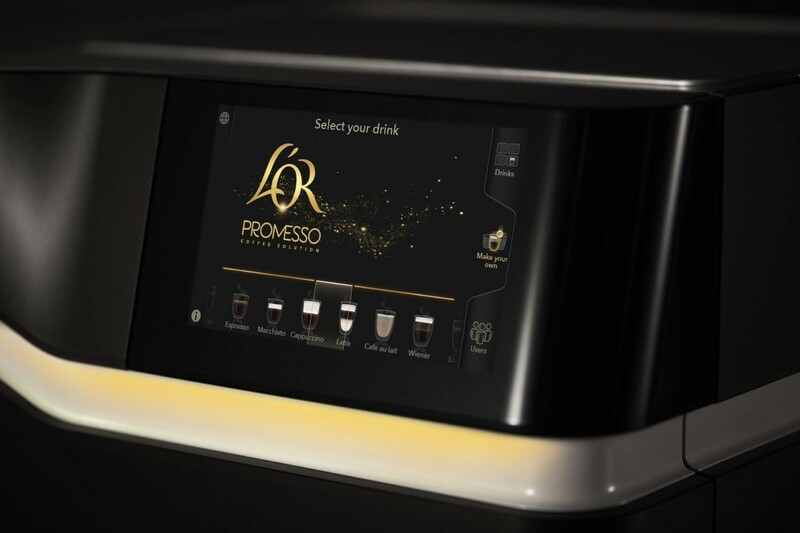 The L’Or Promesso coffee machine, complete with modern design and touchscreen interface, allows for numerous personalisation options to match individual coffee tastes. 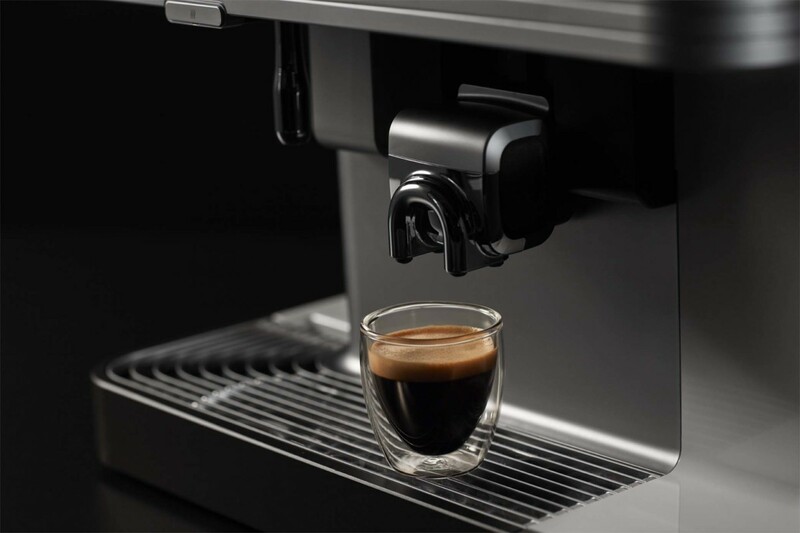 It creates a multitude of black and milk-based coffee varieties using 100% Arabica UTZ Certified premium coffee. 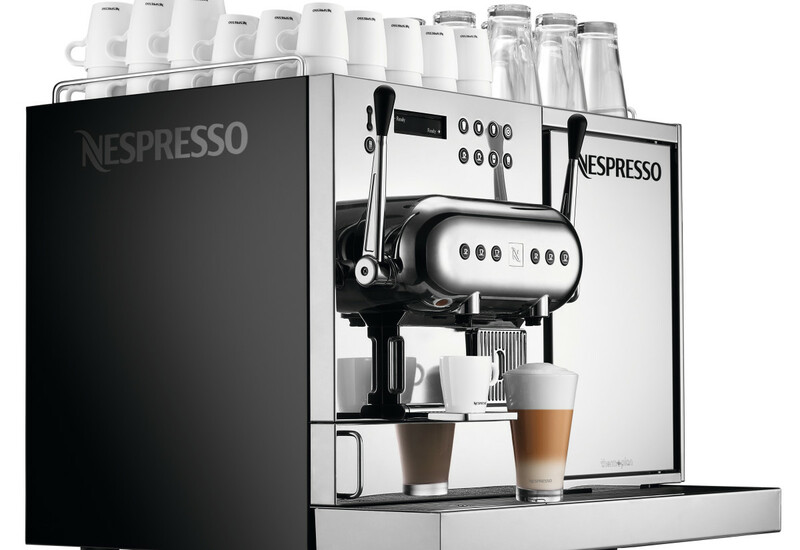 It has been built to ensure maximum running time, thanks to easy operation, refilling and cleaning. 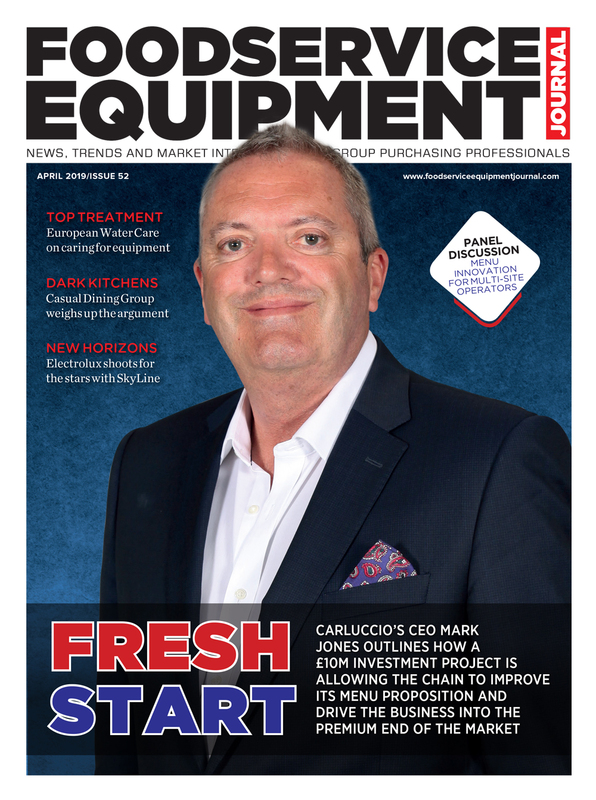 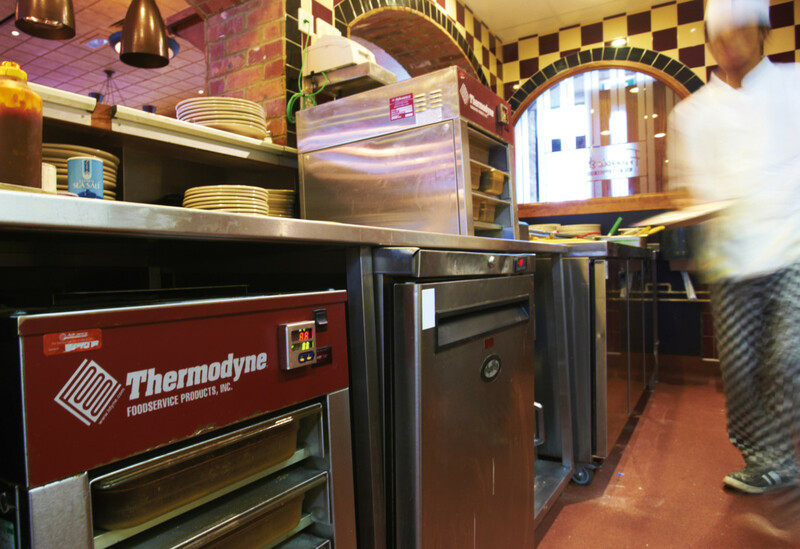 The compact machine design means that refills can be done quickly and easily using singlehanded, front-loading access. 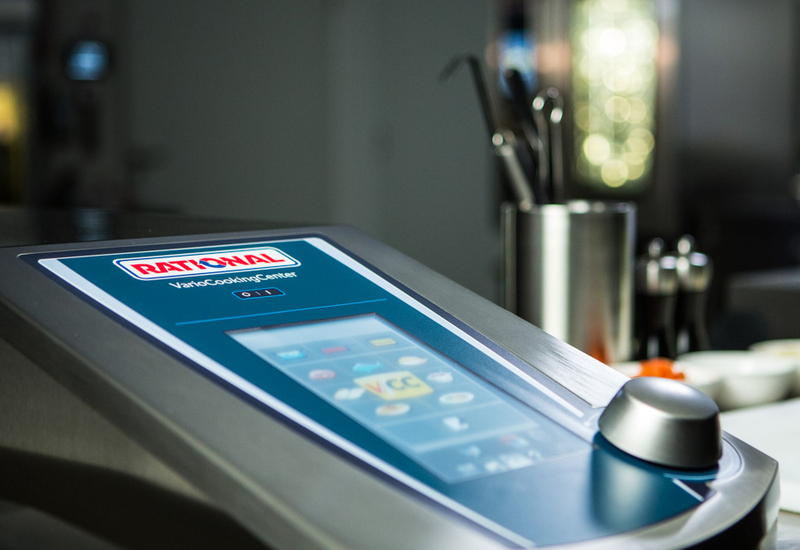 Cleaning is equally quick and simple, requiring less than 10 minutes per week, allowing employees to spend their time on other tasks. 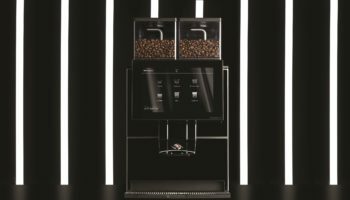 Suited to lower volume environments – with a system capable of serving up to 100 cups of freshly-brewed coffee a day – L’Or Promesso delivers the consistency that operators demand from coffee. 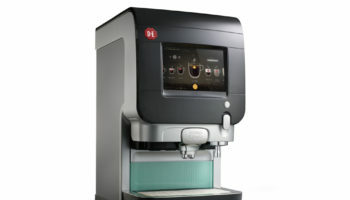 The Liquid Roast machine offers a great tasting cup of coffee which is delivered using a full solution system that is both efficient and simple to use. 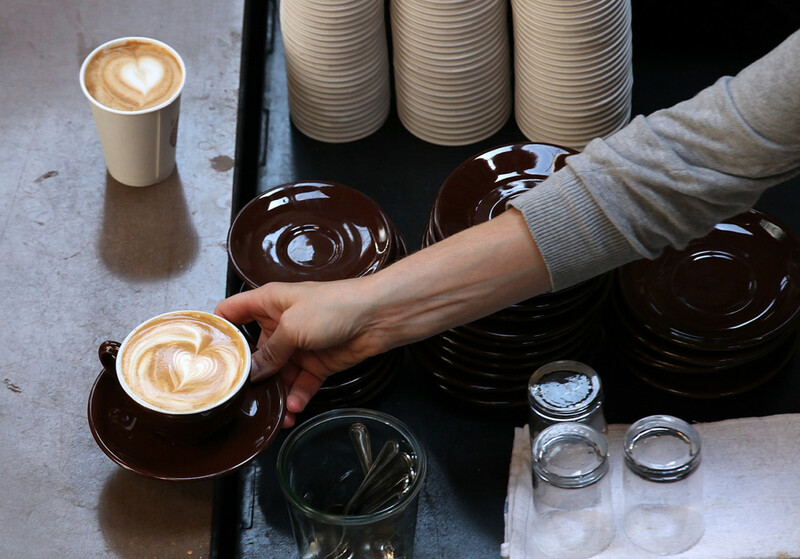 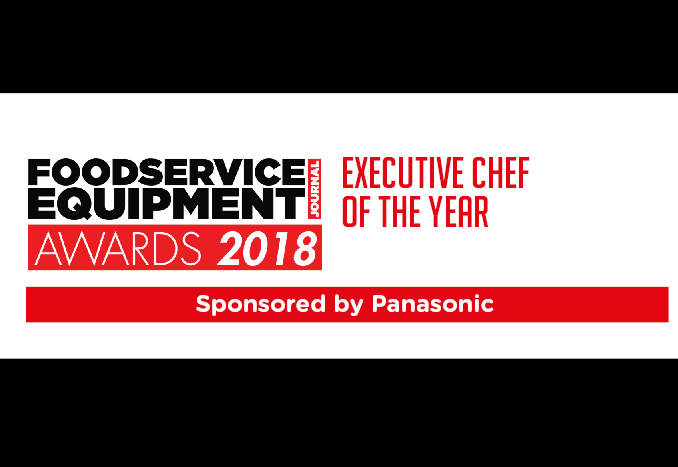 Highly regarded by foodservice professionals as ‘the best kept secret in coffee’, Liquid Roast starts as premium green coffee beans which are then expertly blended and roasted to match the most loved taste profiles of UK consumers.